- Rubberised soft grip of ergonomic design. - 4 position pivoting head. - Falling impact strength of 1m. Handy torch that runs off all my existing batteries. Lasts for ages off a 3amp battery. 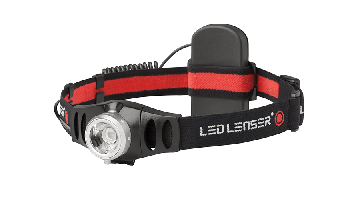 Lightweight and robust with a variable angle head. Spare bulb holder in the head too. 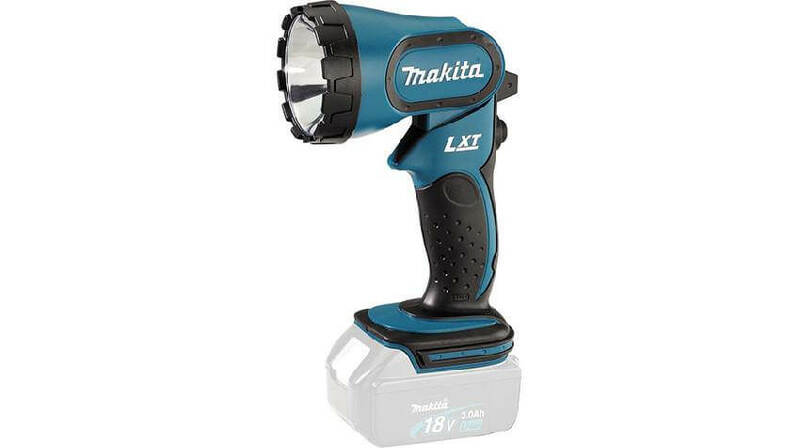 A cracking little torch for the money.I use this when my phone light is not enough and the best bit is I don’t have to remember to change it. Good solid torch, good brightness although it would be good to select different levels. Lasts a long time on the battery and always good to use the same batteries as the rest of my Makita kit. Nice solid torch and very bright, doesnt drain the batteries like other branded torches ive user,Would benifit from seperate settings for brightness. Nice little light, good make and sturdy! Would recommend for all round use not just as a builder.. Good buy! Great torch, nice and bright great when you tidying tour gear away on these dark nights seems flimsy but has survived over a year now on the same bulb. Good torch. 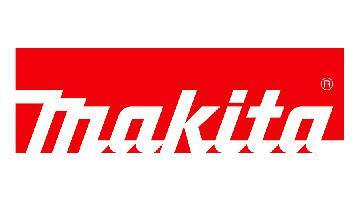 Takes the makita batterys. Had this a year now and haven’t had to change a bulb yet. Great to get into small spaces or where an extension lead light isn’t viable. Had this for about a year now and within the first few weeks the lamp went complete waste of money. Worked well up till then. Not the best quality light. Has taken a beating over the last year and still works but can be temperamental at times. Good as a stand up torch but is very limited. Build is cheap and a bit crap. Bulbs are rubbish and can blow easily. A great addition to the toolkit if you already have the batteries and charger. Good bright light and doesn't drain the battery too quickly.